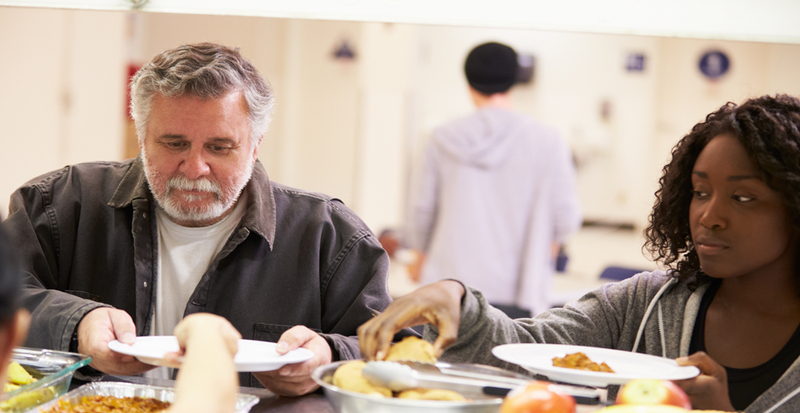 Homeless guests are provided comfortable beds and daily nutritional meals. On-site educational services, such as GED, computer skills education and workforce development programming, prepare guests to become financially independence. Guests are assisted with obtaining affordable permanent housing. On-site health and dental care and substance abuse and mental health treatment. "In another man's shoes" will touch your heart and bring better understanding to our plight to help the homeless..
With the help of local churches, we have sheltered the homeless for several years, but we now have a permanent solution. Help us help the homeless in our Community. Your money will help build an adequate shelter with an integrated service system.